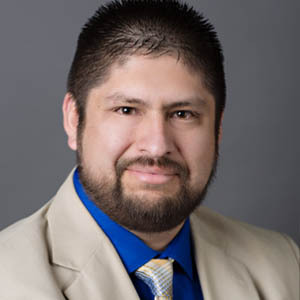 McAlvain Welcomes Gary Vidales, as Estimator - McAlvain Companies, Inc.
March 15, 2017 /in News Releases /by McAlvain Companies, Inc.
Boise, Idaho. March 2017 – McAlvain Companies, Inc. welcomes Gary Vidales, to the McAlvain Team as Estimator. Gary joins McAlvain with over 13 years’ experience in the industry with an extensive background in concrete construction. Gary has spent the last three years locally as a detailer and construction estimator for a national concrete reinforcing steel fabricator, installer and distributor. As a Jr. Estimator, Gary’s responsibilities will include: structural and site concrete quantity takeoffs, soliciting bids from subcontractors, preparing bid spreadsheets, and reviewing project requirements and specifications. Gary will work closely with McAlvain’s established concrete self-performing group assisting with supporting material and supplier bidding while assisting lead estimators on all construction estimating.